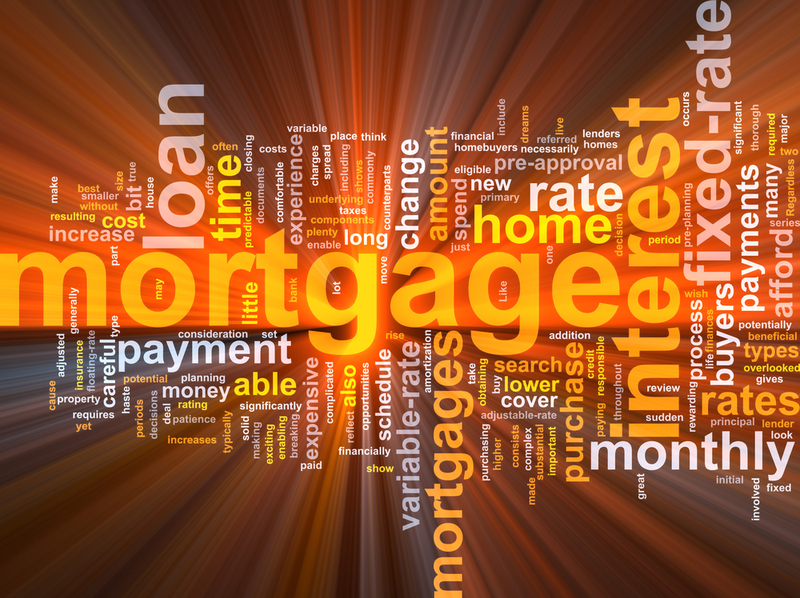 The Bank of Canada announced today that the overnight lending rate has remain unchanged. Here is a great article by CTV that explains why the Bank of Canada has kept their rate the same. Basically, they held off this time because the recent strength of the Canadian dollar is expected to slow the rise in the pace of inflation. Lenders therefore will not increase their prime rate at this time, and prime will remain the same at 3.2%. Now is a good time for us to review your current situation so you can make an educated decision about what is right for you! As your mortgage broker I can give you impartial advice on what the impact of any future increases in interest rates means for you and your situation. Give me a call or send me an email and we can talk about how this may impact your short and long term plans. The 6 Jars of Money Management.